When it comes to the unknown I always like to allow myself time to adjust to new surroundings. But sometimes when making purchasing decision I don’t have a lot of time, and I need to make the right decision without wasting any time either. But, I want to make sure I’ve got my bearings straight. I want to be comfortable with the process. When the train leaves the station I want to look back and be happy. 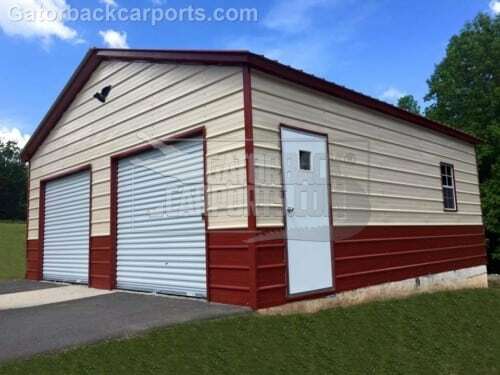 That’s why we have developed this website with completely upfront pricing on our carport, garage, commercial building, RV Carports, Utility Buildings, all of them. 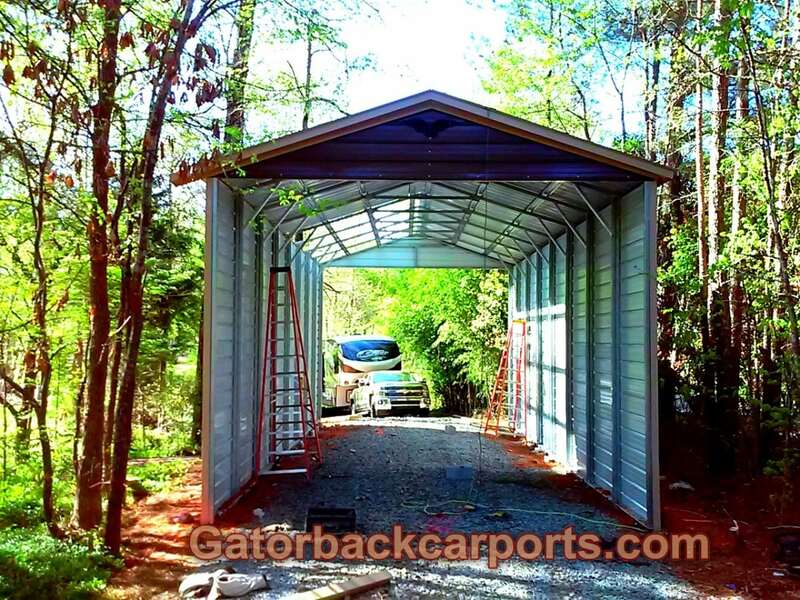 We built a carport calculator that automatically calculates the price of your product so that you can know our exact pricing structure. We committed to ensuring our customers enjoy the buying process from beginning to the end. 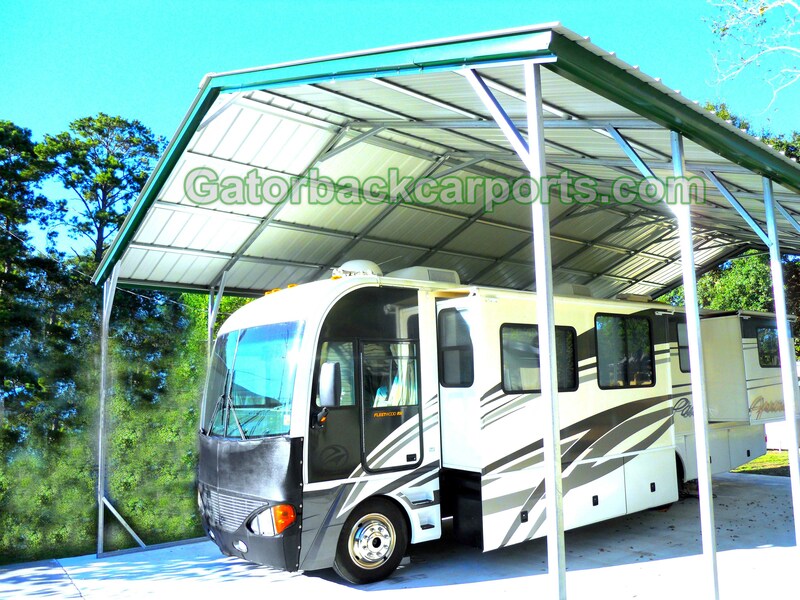 So if you don’t have that much knowledge about buildings, or carports you don’t have to let that feeling bother you… you could even sit back in your chair at home, and just let the calculator price the product for you. After that you can choose the option, “get actual pricing” and we will verify your price for you, or you may choose to have us send you a quote by choosing the quote option at the menu bar on the home page. 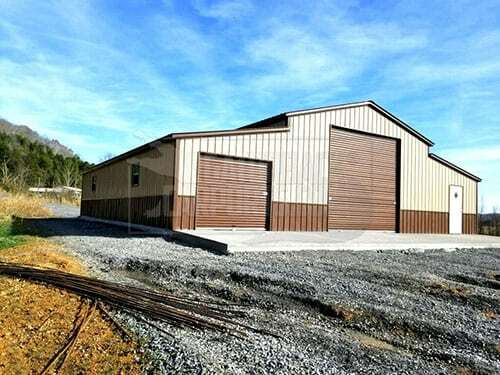 For those of us that have not ventured into the unknown of the metal building industry; remember life is all about wading through the new experiences only so you can do it again easier the next time. We built the whole website to make it enjoyable for you no matter how much experience you have or how little. 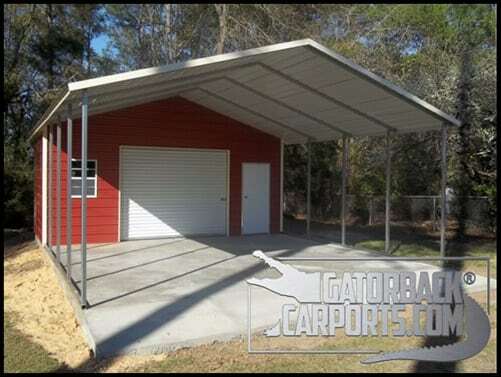 The FAQ has valuable information at your finger tips, and the blog answers many buyers questions, especially on specific carport products, or other metal buildings including or 3 different garage styles. When you do contact us our project estimators are there to give you the information, and quote your product for you, and at your pace, and when you’re ready you can let us know. Know that we’ve got the unknown out of the way enjoy the website… and if you need us… you welcome to give us a call.